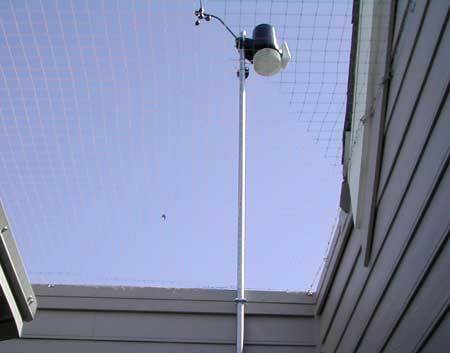 Netting is the most effective form of proofing to deny bird access. Proofing with netting is ideal for light wells, roof plant areas, fire escapes, car parks, warehouses and building elevations. For buildings or areas where access is restricted, works would be carried out by our qualified abseiling team or by using access equipment. 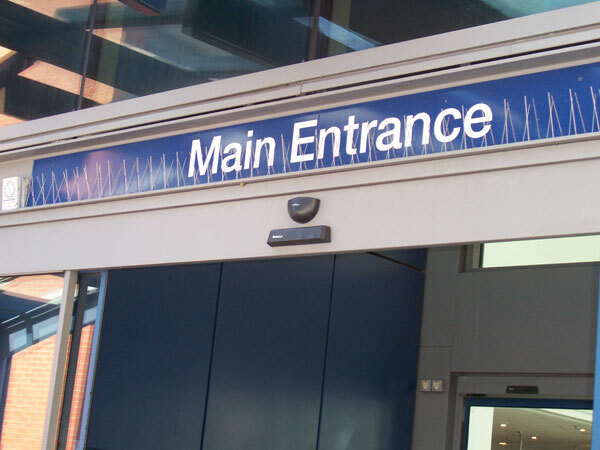 The spike system is fitted as a deterrent to stop birds from roosting or perching on pipe work, guttering, signage, and leading edges. 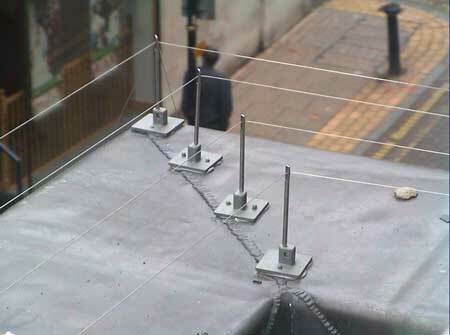 The bird wire system is used to specifically stop birds from roosting or perching on window ledges; parapet walls etc and are barely visible. Bird fouling is classed as controlled waste and dead birds are classed as clinical waste under government guide lines both fouling and dead birds have to be removed by licensed carriers. Let our experts remove the fouling and carry out a biocide spray treatment to inhibit insect growth and to remove the dangers of bacteria and fungi.